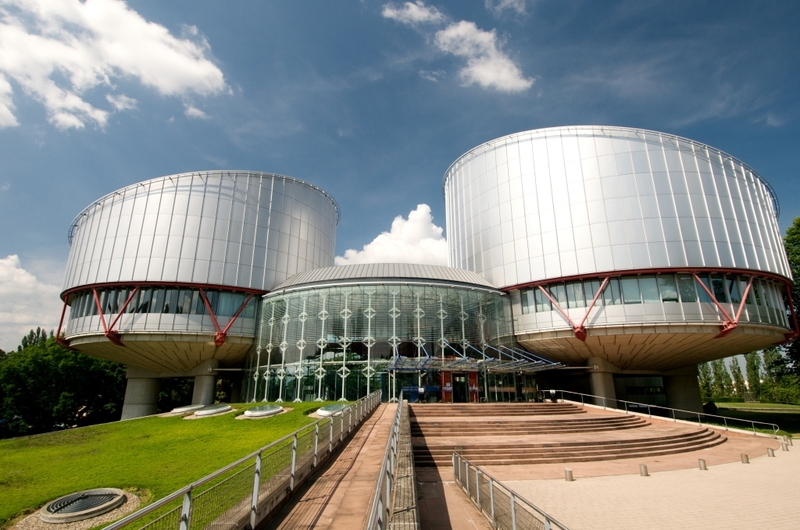 ENOC, represented by its Coordinator, Polina Atanasova, and Assistant Coordinator, Coralie Da Silva, met on March 21st 2019 with Julia Laffranque, Judge (Estonia) at the European Court of Human Rights (ECtHR) in Strasbourg, at the invitation of the latter. Judge Laffranque showed high interest in ENOC and especially in its operational mode, membership, work and impact on the European continent. She also questioned ENOC representatives about the level of interaction between ENOC and other European organisations, institutions and Networks such as the European Ombudsman, the EU Fundamental Rights Agency (FRA) where she is a member of the Scientific Committee or more informal networks such as the European Network of National Human Rights Institutions (ENNHRI). Regarding the case-law of the European Court of Human Rights, Judge Laffranque regretted that the views, findings, recommendations and reports either of individual Ombudspersons/Commissioners for Children or of ENOC in the part “Relevant international and domestic reports” of child rights related cases are still very little used as a reference except in cases of third party interventions. This was also the occasion for ENOC representatives to introduce the ENOC thematic position statements, adopted on an annual or ad hoc basis, that reflect ENOC members’ (42) common concerns in a specific child rights related area and address a series of action oriented recommendations to the attention of domestic and supranational law and policy makers. Discussions also touched upon how to create better synergies on child rights related issues between the Court and ENOC and how to increase the use in the future of ENOC positions statements by the ECtHR in relevant case-law.